This numerical tour studies the statistics of natural images and their multiscale decomposition. 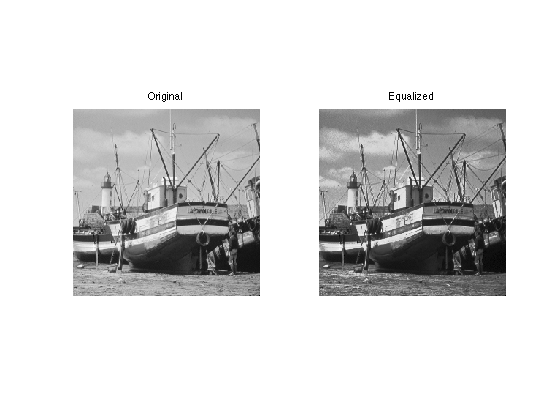 The histogram of an image describes its gray-level repartition. Display the images and its histograms. 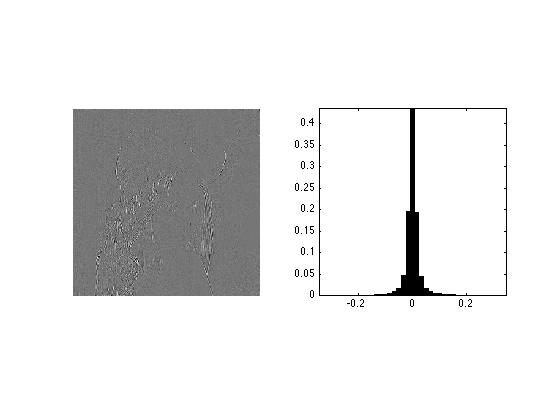 Exercice 1: (check the solution) Histogram equalization is an orthogonal projector that maps the values of one signal onto the values of the other signal. 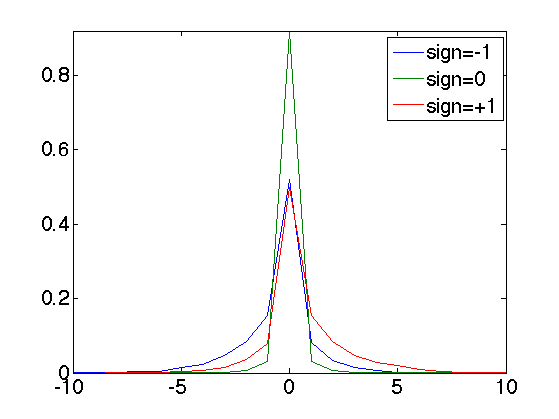 This is achieved by assiging the sorted of ont signal to the sorted values of the other signla. Implement this for the two images. 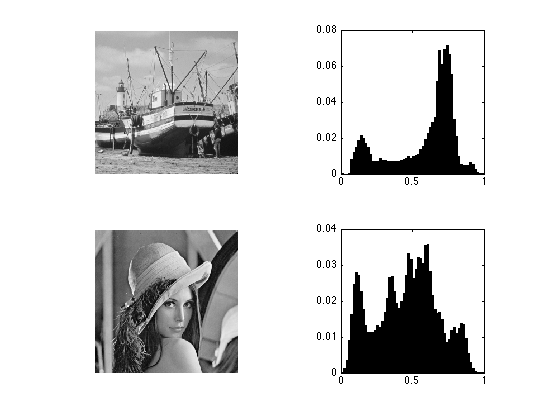 Although the histograms of images are flat, the histogram of their wavelet coefficients are usually highly picked at zero, resulting in a low entropy. Extract the fine horizontal details and display histograms. Take care at computing a centered histogram. In order to analyse higher order statistics, one needs to consider couples of wavelet coefficients. For instance, we can consider the joint distribution of a coefficient and of one of its neighbors. The interesting quantities are the joint histogram and the conditional histogram (normalized so that row sum to 1). 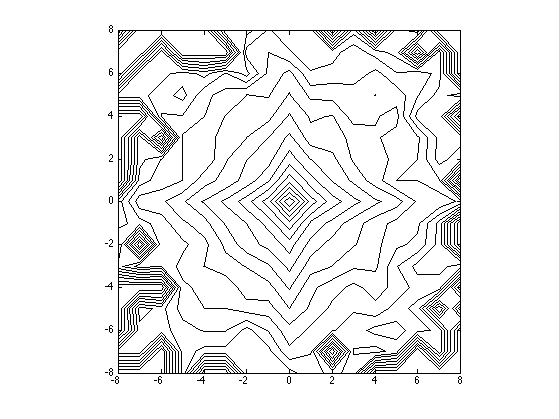 Compute and display joint distribution. Since the neighboring coefficients are typically un-correlated but dependant, one can use this dependancy to build a conditional coder. In essence, it amouts to using several coder, and coding a coefficient with the coder that corresponds to the neighbooring value. Here we consider 3 coder (depending on the sign of the neighbor). Compute the contexts of the coder, this is the sign of the neighbor. 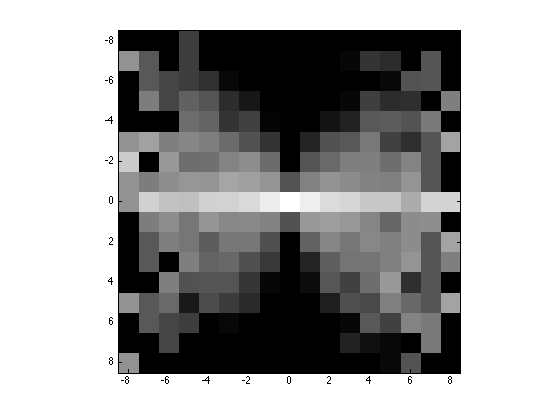 Compare the entropy with/without coder.